Lose weight, get in shape and feel better. Looking for top tips for healthy recipes to local cooking classes? Hounslow’s One You service is here to help you make simple changes that can double your chances of enjoying a healthier life for longer. 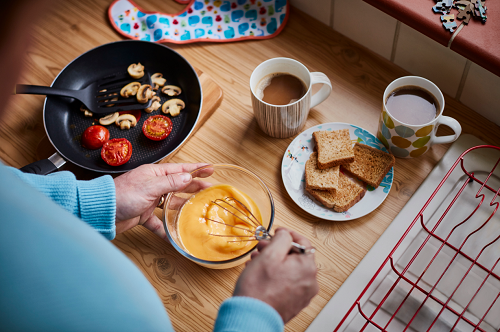 Our health advisors can offer you personalised recommendations on how to start the fight back to a healthier you. This includes advice on how to eat well and keep your weight under control. Becoming overweight or obese increases your risk of getting type 2 diabetes, heart disease and some cancers. Hounslow’s health advisors can help you plan how to improve what you eat. Just register for our free 1-to-1 support and get access to a variety of free local services in the borough of Hounslow. 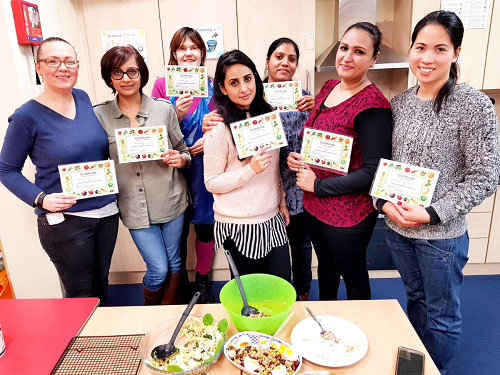 Find out some healthy meal recipes from Hounslow and Richmond Community Healthcare NHS Trust’s dietitians. 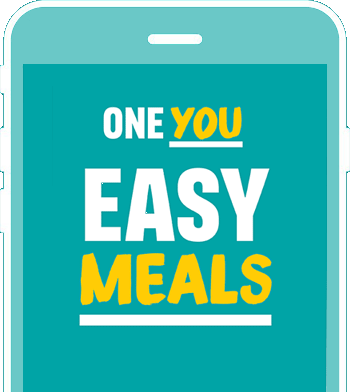 Download the free Easy Meals app for over a hundred delicious and simple meal ideas to get you eating foods that are healthier for you. You can still enjoy the foods you love, by making some small changes and food swaps to help you cut back. Switching from dairy products that are full fat and high in sugar to ones that are low fat and have less sugar can really help. You can find more sensible advice like this on the NHS One You website.